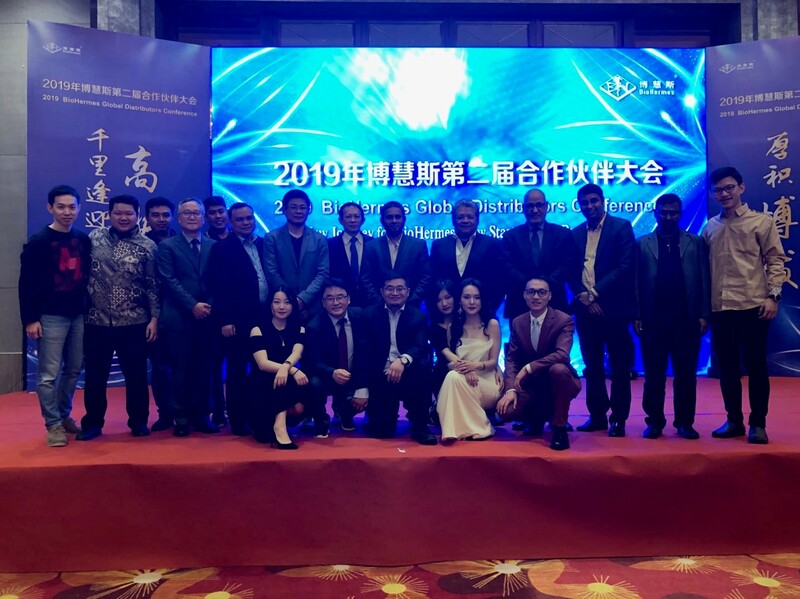 19 distributors from 10 countries had come to China, to attend the BioHermes Global Distributor Meeting of 2019, which was held on 22th and 23th, March. The meeting and serial events took place in the two cities of Guangzhou and Nanchang. Wuxi BioHermes Bio&Medical Technology Co., Ltd.